It’s time to up your pot brownie game! 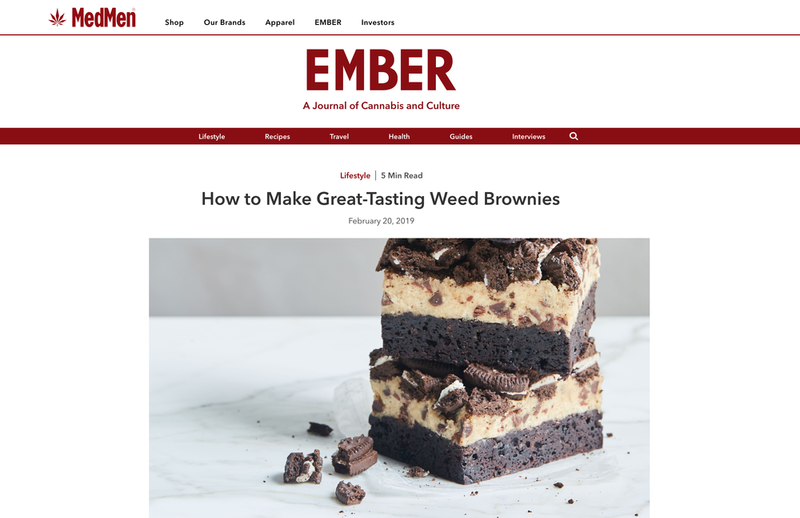 Stephanie Hua, the author of Edibles: Small Bites for the Modern Cannabis Kitchen, and I share cannabis baking tips and recipes with MedMen’s Ember Magazine. Check it out!